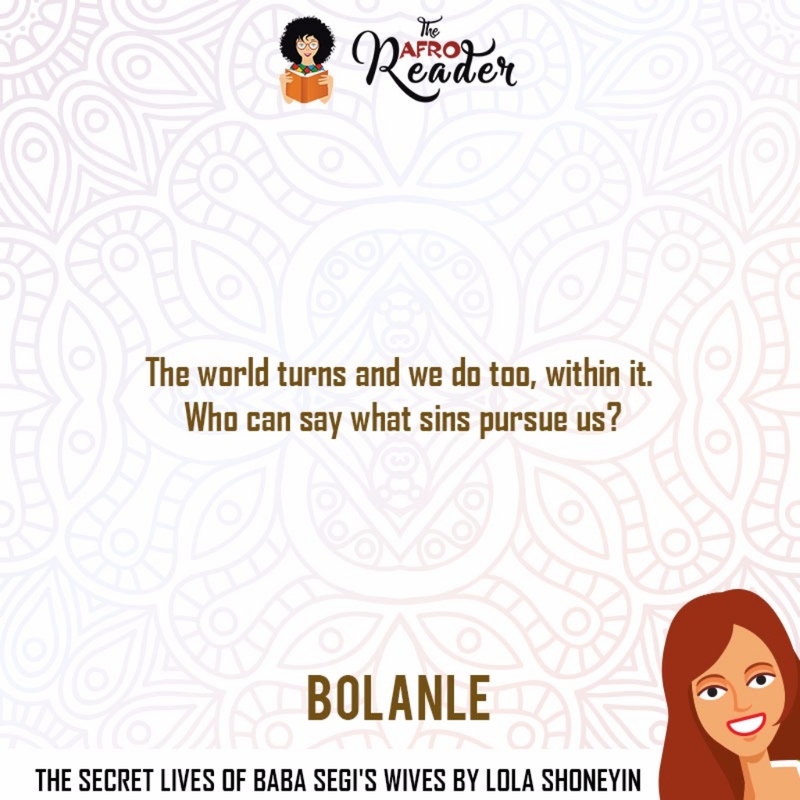 One of our favourite African Literature is THE SECRET LIVES OF BABA SEGI’S WIVES BY LOLA SHONEYIN. The humour is refreshing; but what is even more refreshing is the candid approach to infidelity. The sad truth is, polygamy constitutes a national embarrassment in any country that fantasises about progress and development. Polygamy devalues women and the only person who revels in it is the husband who gets to enjoy variety. You, poor women, will become nothing more than a dish at the buffet. These are some of our favourite quotes, lines and sentences! 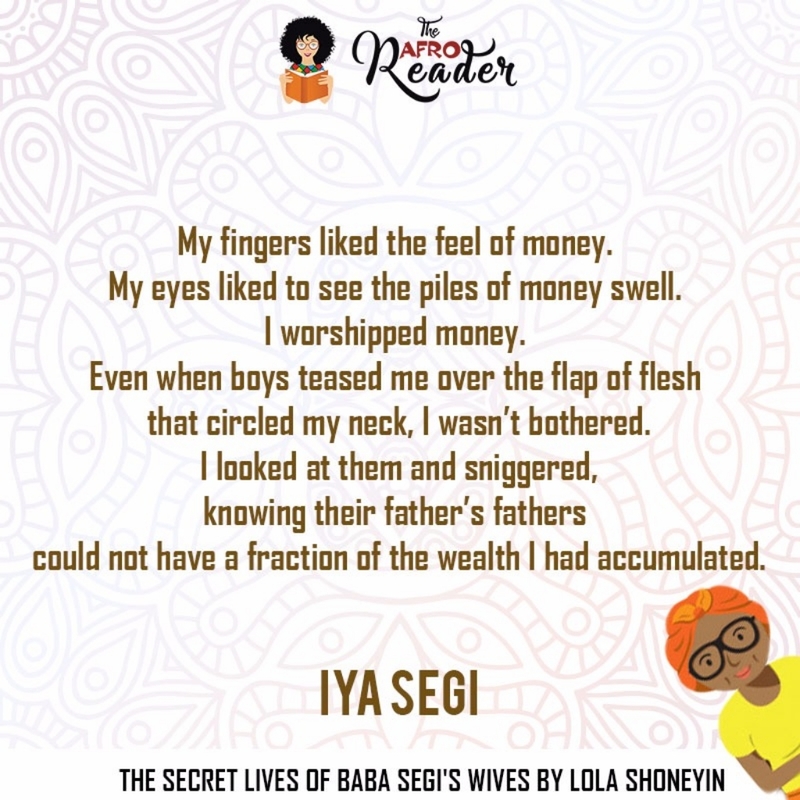 “My fingers liked the feel of money. My eyes liked to see the piles of money swell. I worshipped money. Even when boys teased me over the flap of flesh that circled my neck, I wasn’t bothered. 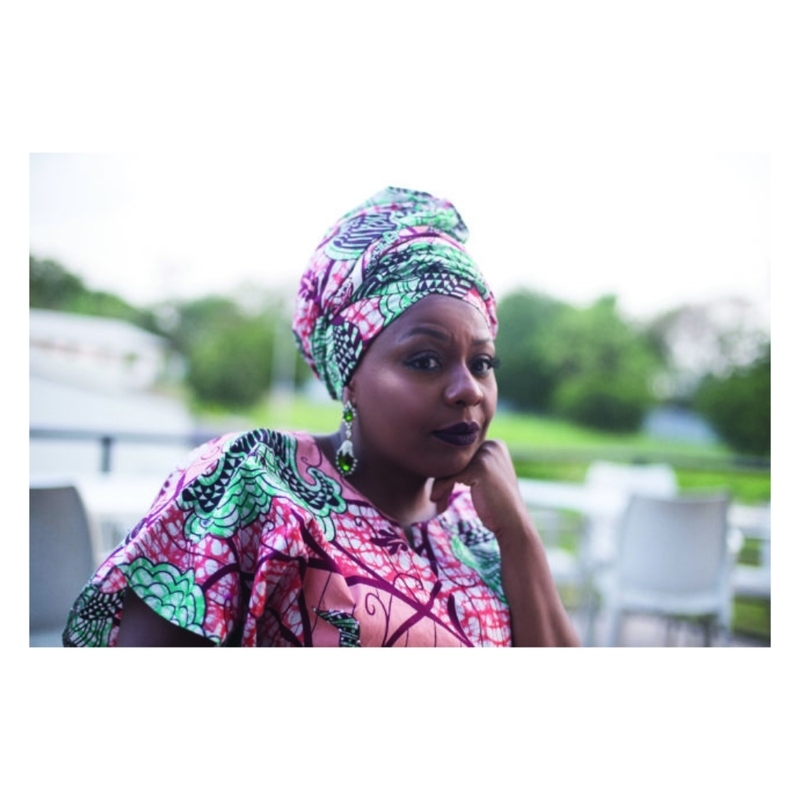 I looked at them and sniggered, knowing their father’s fathers could not have a fraction of the wealth I had accumulated.” – Iya Segi. 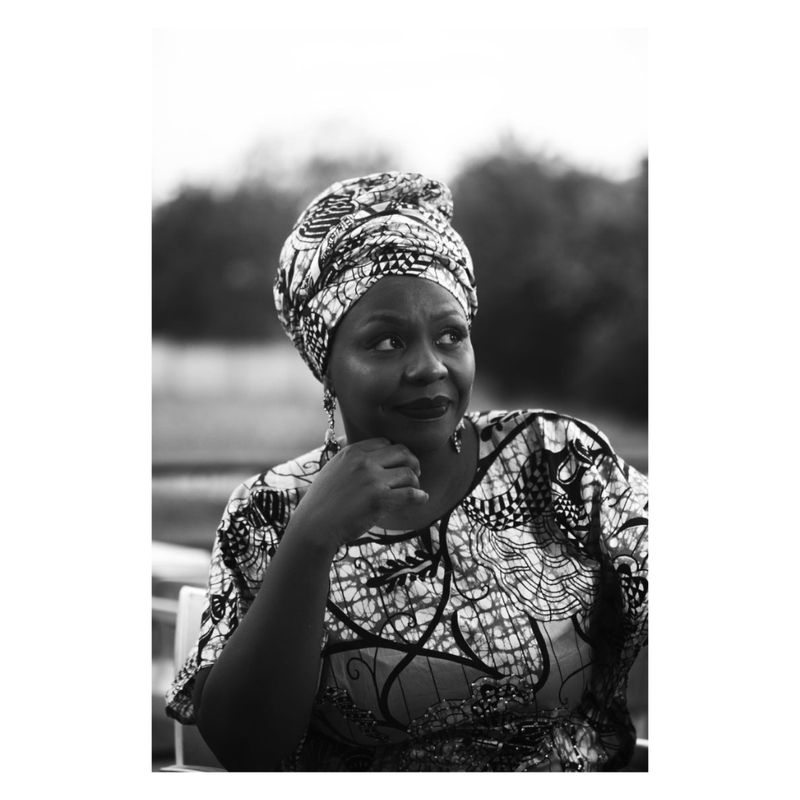 “…when the time comes for you to marry, take one wife and one wife alone. 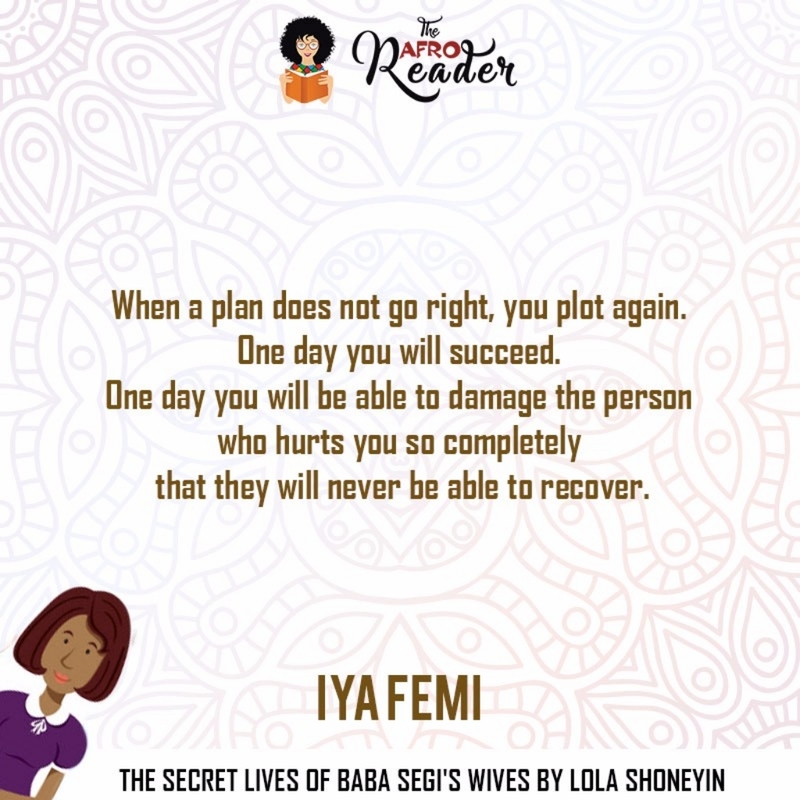 And when she caused you pain as all women do, remember it is better that your pain comes from one source alone – Baba Segi. 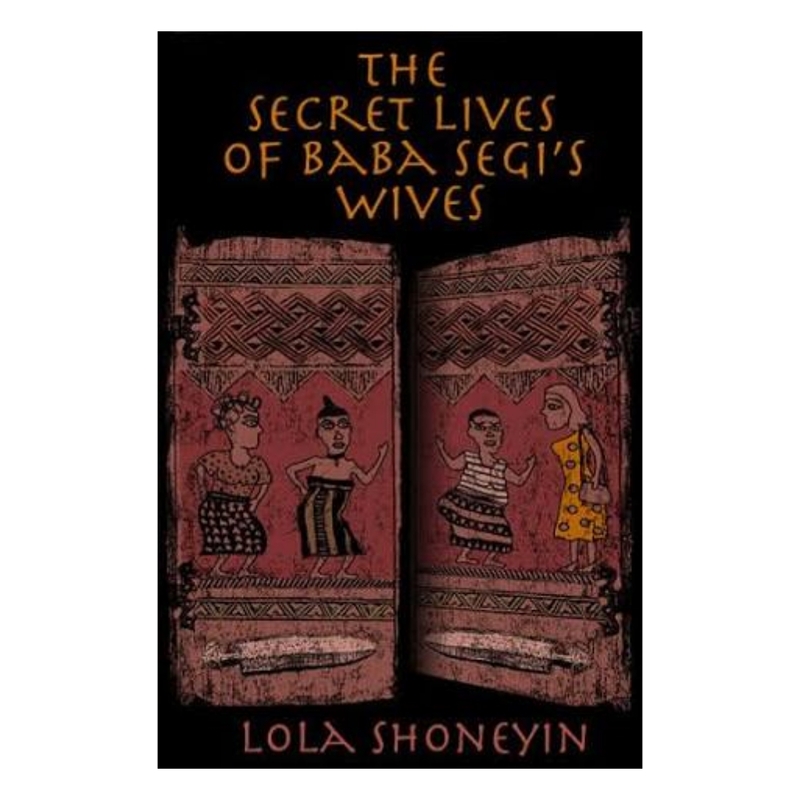 “A daughter can never be like a son…only a son can become heir” – Baba Segi. 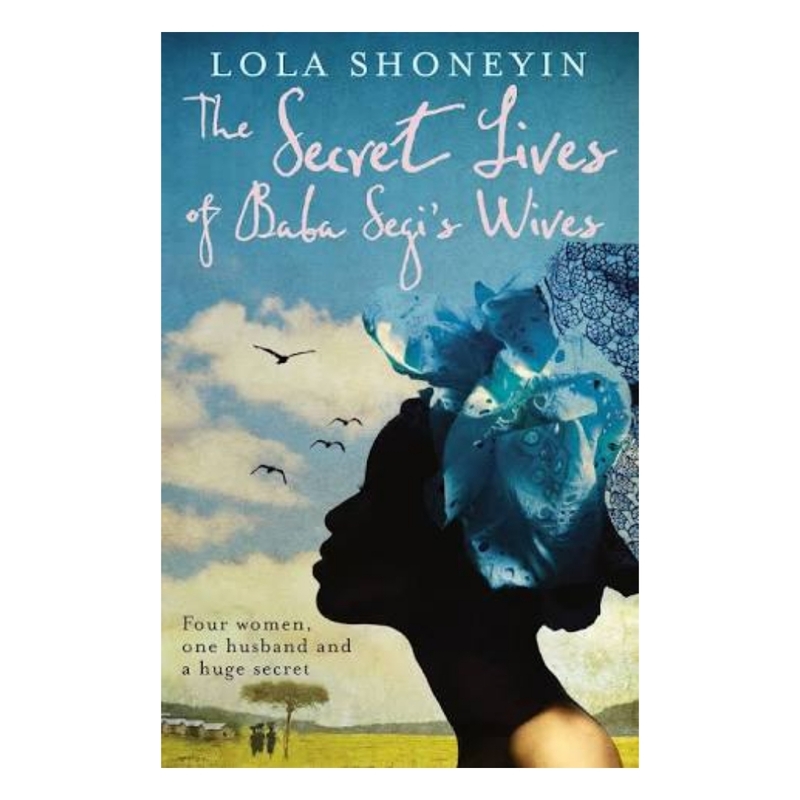 We stumbled on an OLD ARTICLE written by LOLA SHONEYIN on POLYGAMY. 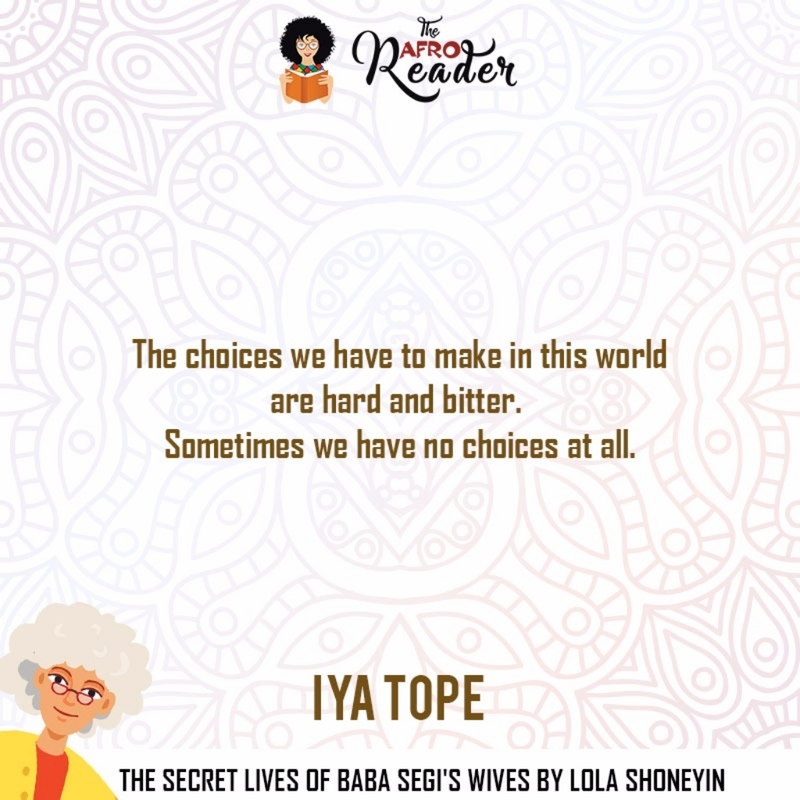 CLICK HERE to read! 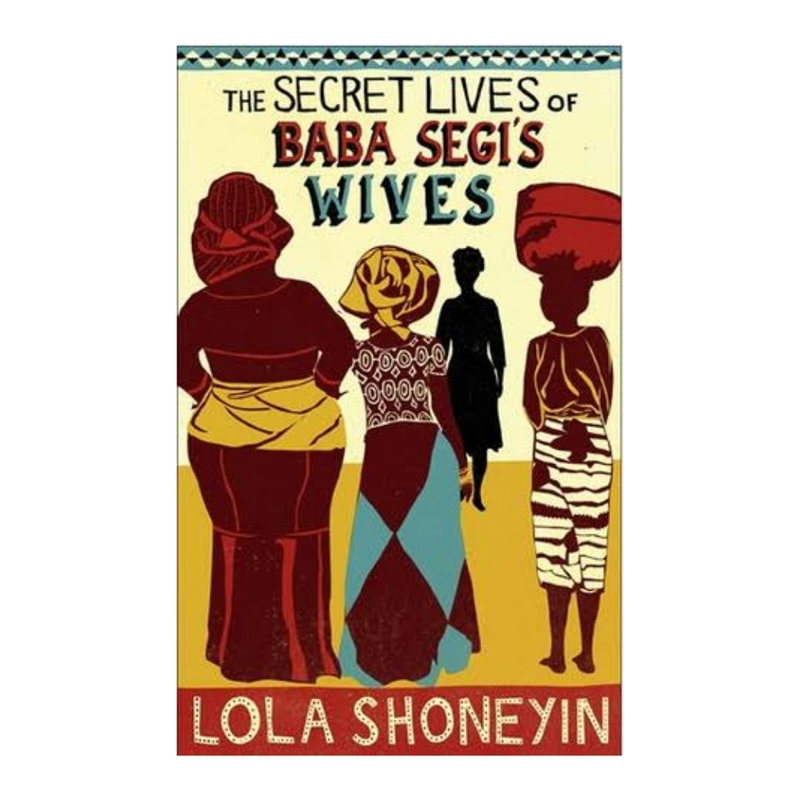 What did you love about THE SECRET LIVES OF BABA SEGI’S WIVES? Who was your favourite WIFE?